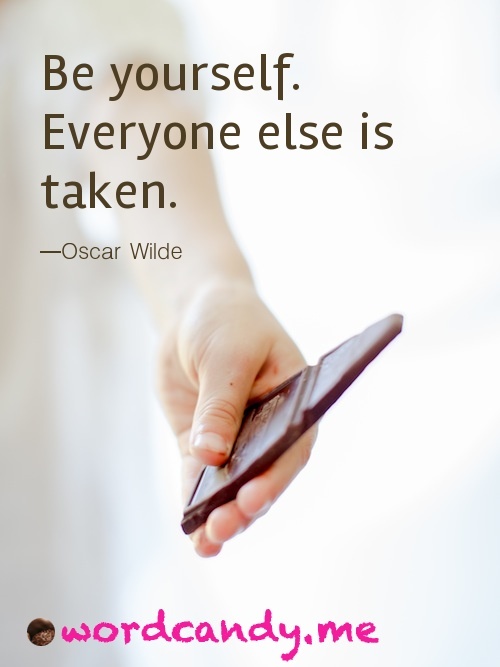 This entry was posted in Wisdom & WordCandy and tagged lessons from life, life quotes, living life to the fullest, Oscar Wilde, Quotes, truth, wordcandy.me by Cate Macabe. Bookmark the permalink. What a great reminder, Kathy! Thank you for sharing!